No organization can function, much less thrive, without its people. The Army is a people business; our Soldiers and civilians are our most important asset and resource. But with more than 1.2 million people across all components, the Army is a vast enterprise, and managing talent is no small feat. At its core, talent management is about maximizing the potential of the workforce to meet the needs of the organization. Make no mistake, the latter part of that definition--to meet the needs of the organization--is the key to successful talent management. To match talent to requirements, leaders must look holistically at the enterprise and not focus solely on developing and growing individuals. 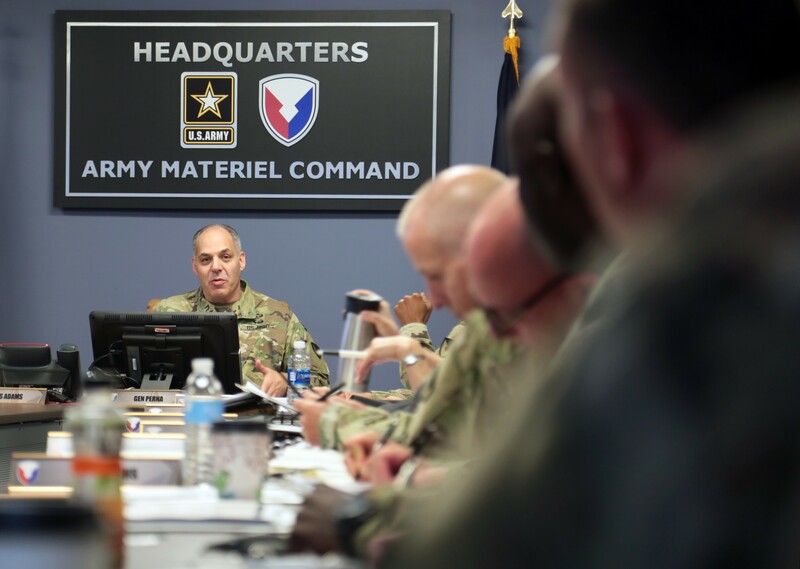 In 2016, the Army established the Talent Management Task Force to integrate and synchronize efforts to acquire, develop, employ, and retain a high-quality force. 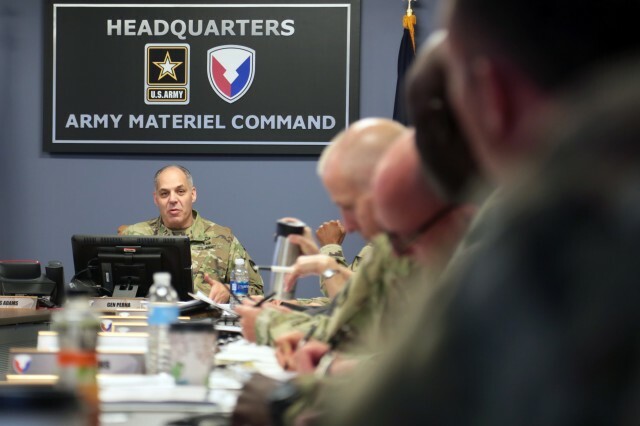 The task force developed the Army Talent Management Strategy, which laid out the ends, ways, and means of optimizing the talent of Army professionals. Within the strategy is a more deliberate talent management system that manages human capital based on knowledge, skills, experience, and behaviors, balanced against enduring requirements and the ability to respond to unanticipated contingencies. Even the best planned and developed strategy will fail without aggressive and persistent execution. Talent management is every commander's responsibility and, in my opinion, second only to mission execution. Commanders must do more than just be involved; they must think bigger than the next assignment and the needs of the individual. They must develop, mentor, and shape the next generation of leaders. Talent management is not about broadening and developing the force first and then finding individual assignments. It is about understanding the requirements and what our Army needs at every level and then broadening and developing leaders to fit those roles. Preparing the next generation of senior leaders to be ready to lead through the complex issues our Army and world will no doubt face requires more than sending an individual to required Army training. Young officers must learn technical expertise at the tactical level, gain operational proficiency as they move up, and then use the experience, education, and training they received through carefully selected assignments to be effective at the strategic level. If we are simply checking blocks as a measure of success, we are using the wrong metrics. We must assess and develop talent for the needs of the enterprise. Commanders and leaders also need to understand how they influence talent management at every level. If leaders take an individualistic approach to talent management, focusing time and attention on ushering their high performers to the next best assignment, the second-order effect in the long run is having gaps in critical positions and no properly developed talent to fill them. As the Army's senior logistician, I take my talent management responsibility seriously, and I am committed to being personally involved in chief warrant officer 5, lieutenant colonel, colonel, and general officer development and positioning across the Logistics Corps. I have created a board of directors, led by the three 3-star logistics general officers, with input from logistics and maneuver general officers and senior warrant officers across the enterprise. This board ensures leader involvement in the talent management of our rising logisticians. It evaluates their potential and capabilities while matching strengths and managing weaknesses to the appropriate positions within the enterprise. The systems are in place. The strategy is in place. What is left now is for leaders at all levels to understand and be a part of talent management and the powerful impact of building a force that is developed and experienced to meet the needs of the materiel enterprise. Talent management drives future readiness. We must get this right.